Our 2017 programme was launched at the end of September and we have taken an unprecedented amount of bookings to date, with some voyages already full. 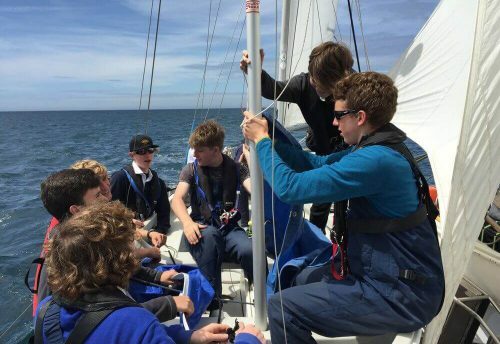 At £200, we have not increased the voyage fee for 2017 as we aim to make sail training accessible to as many young people as possible, from all backgrounds and abilities. 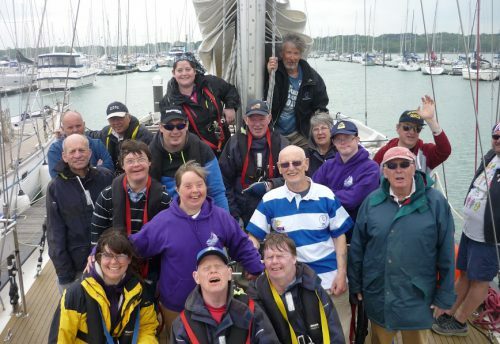 We offer a fantastic sail training experience across our fleet of three ocean-going yachts. 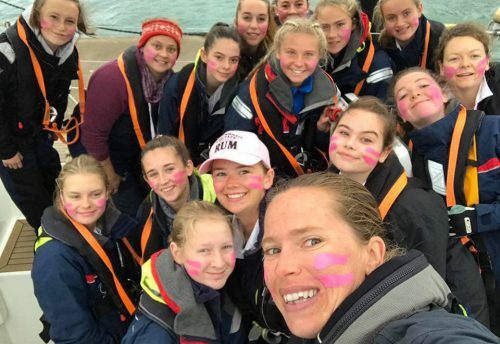 Voyages can be used towards DofE Gold residential and as an RYA School it is also possible to gain entry level certificates during your voyage. While no previous experience is required, it is also a fantastic way to experience big-boat sailing if you are looking to build on previous sailing experience. If you hope to sail with us, or know someone who might be interested then please contact us as soon as possible to book a berth or if you want more information.